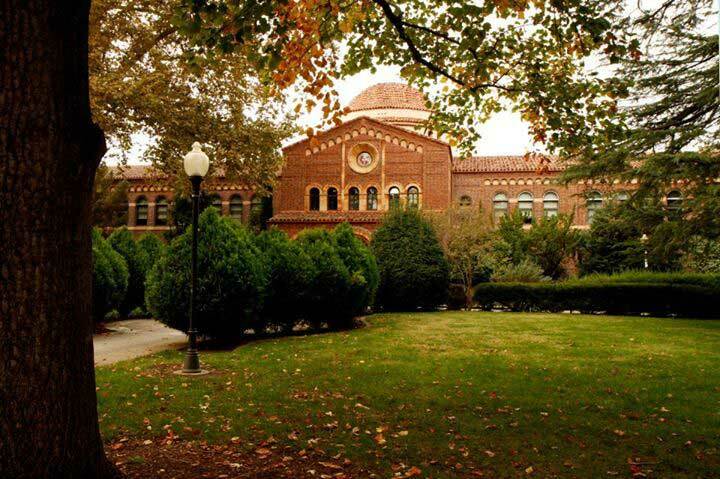 Chico State is adopting the same standards of California’s new legislation, “Yes Means Yes.” The Orion file photo. 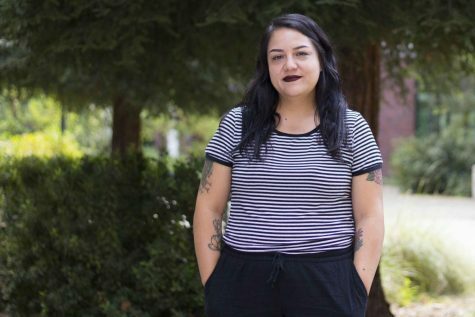 California state lawmakers passed the Affirmative Consent Standard that would define when consent is given when investigating sexual assaults on college campuses. 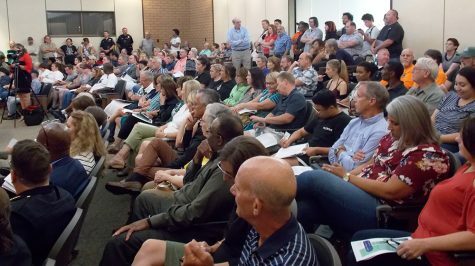 The bill steps away from the popular message that “No Means No”, said Emily Peart, the University Police Department’s Safe Place coordinator. 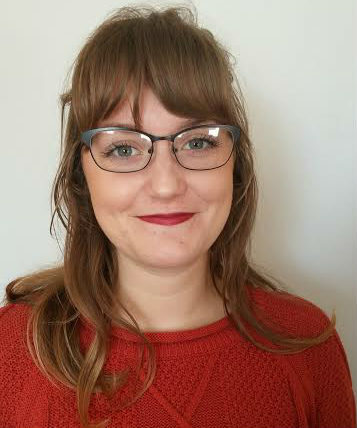 “It changes the definition of consent to one that requires an affirmative, unambiguous and conscious decision by each party to engage in specific sexual activity,” she said. Prior to the affirmative consent standard, the law determined whether an act was done without consent. 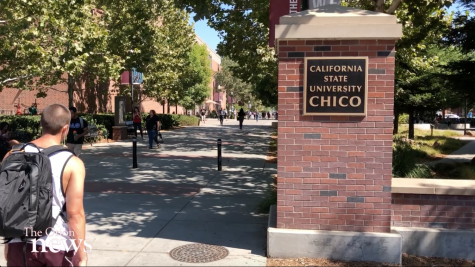 It now looks at whether consent was given, said Dylan Saake, the director of Labor Relations and Compliance at Chico State. This is a small change on paper but a large cultural shift on how sexual assault is viewed, he said. The issue of sexual violence on college and university campuses is one that cannot be ignored, Peart said. 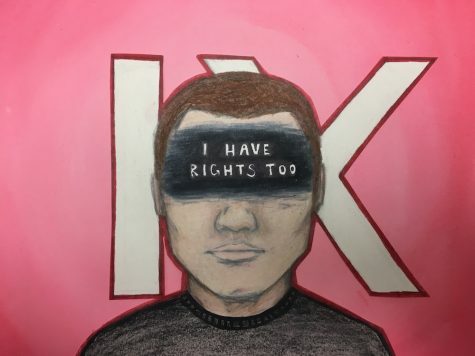 Chico State’s internal policy already requires an affirmative consent standard so the bill simply brings the law into line with what the university had already agreed to do, Saake said. 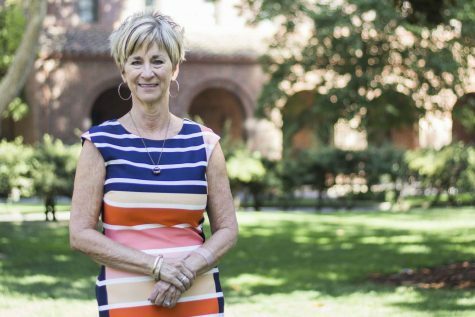 This bill, that Governor Jerry Brown has to sign by September 30, will solidify the efforts that have already been made by Chico State, said Lisa Root, the director of Student Judicial Affairs at Chico State. 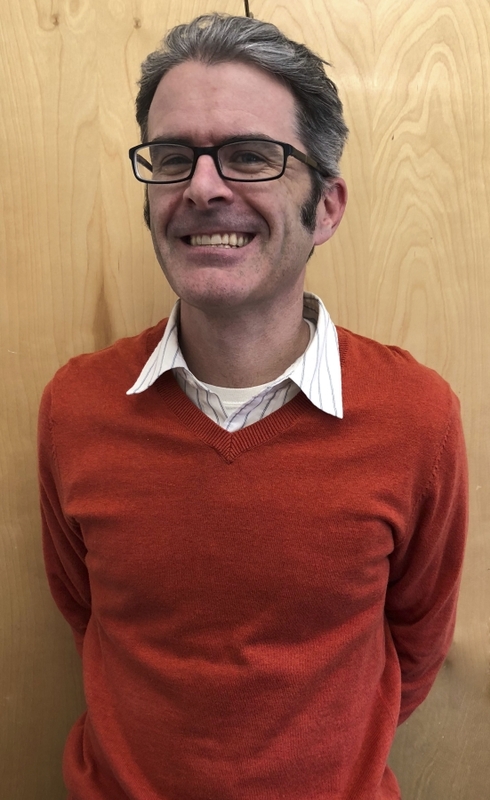 “The value of the change that I see is that it encourages those participating in sexual activity to communicate about what they are agreeing to do,” Saake said. The goal is that this bill will ensure consistency across California campuses in how cases of sexual violence are handled, Peart said. “My hope is that it has an impact in making sure survivors throughout the state feel supported and validated by their institution,” she said. 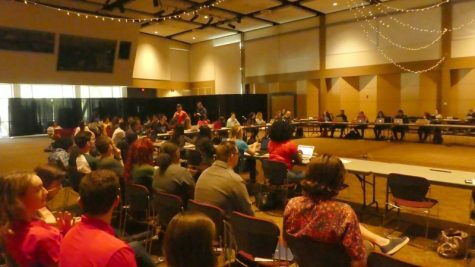 Prior to the start of the academic year, Safe Place, alongside campus partners including the Title IX coordinator and Student Judicial Affairs, provided training and information regarding this standard to all Resident Advisors, Root said. Additionally, new students entering the university are required to complete a mandatory training which covers the issues of sexual violence and discrimination on college campuses, she said. These trainings include a section dedicated to the Affirmative Consent Standard. 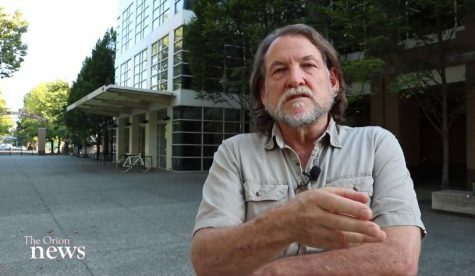 “So, right from the start of their academic year, students are being introduced to this standard as the practice used by the university,” Root said. Certain men’s rights groups such as the National Coalition for Men have denounced the bill because it does not give enough rights to the accused. 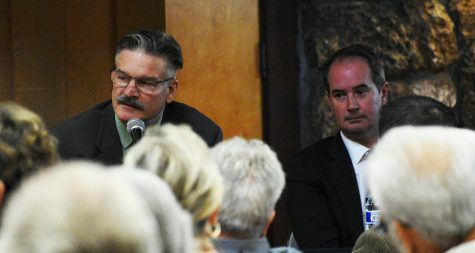 Anytime there are laws passed, it is important for lawmakers to hear competing views on proposed changes, Saake said. 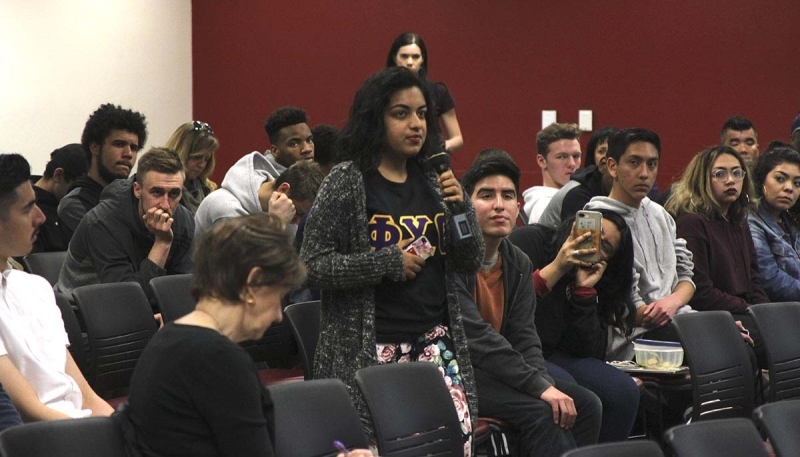 Chico State policies and procedures will ensure the rights of the accused but continue to pay close attention to the victim and the accused as the new standards move forward, he said. 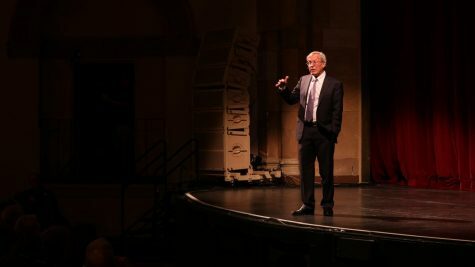 “Clearly, some things needed to change as the problem of sexual assault on college campuses was not being solved under the current framework,” Saake said. The unclear standards in defining sexual assault prompted lawmakers to change to an affirmative consent standard. The CSU system identified a similar need for change, he said. When investigating cases of this nature, it is essential that colleges and universities have highly trained and dedicated investigators. This is absolutely critical to ensuring a fair and just outcome for all involved, Peart said. 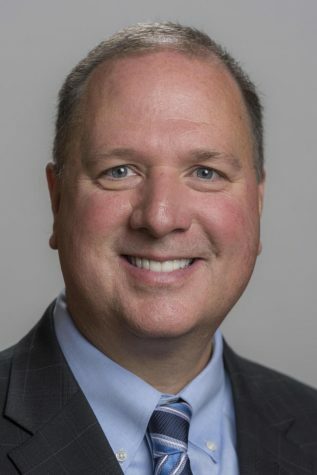 “The beauty of the lawmaking process is that laws can be amended or changed based on outcomes,” Saake said.